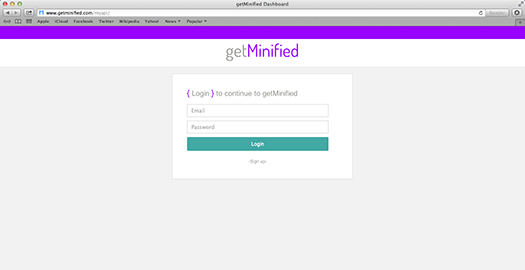 After 3 or 4 attempts in building out the getMinified API and its dashboard I think I finally have a finished product. Everytime I thought things where thought out correctly, I found issues. Either complexed issues with the code or simple UX issues. 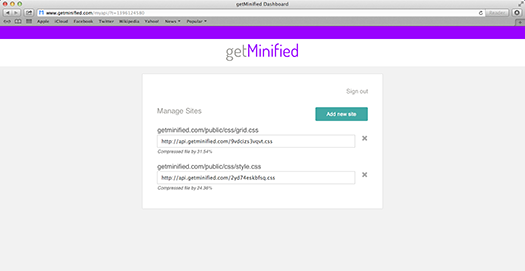 I decided to pared back a bit on the features and focus primarily on the CSS part. In the beginning the overall objective was to build out a simple but useful website that I could crank out within a weekend.